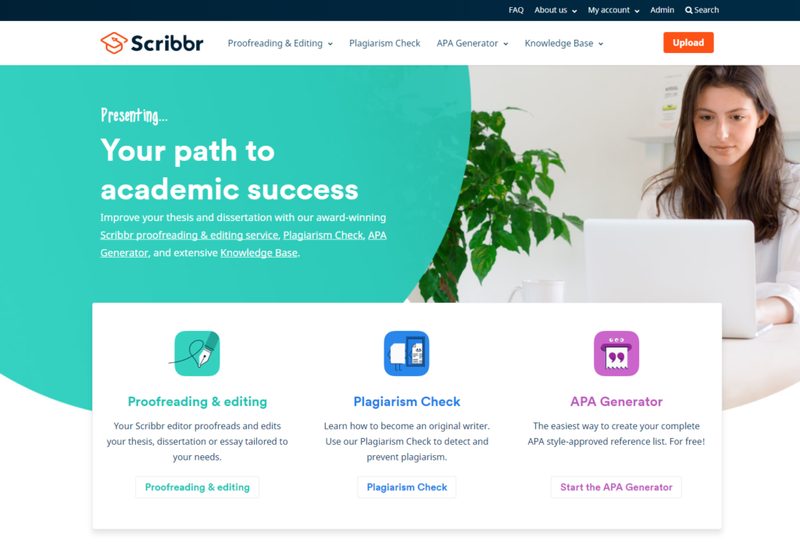 In this case study, we’ll take a deeper look at Scribbr’s experience with our KnowAll WordPress knowledge base theme. 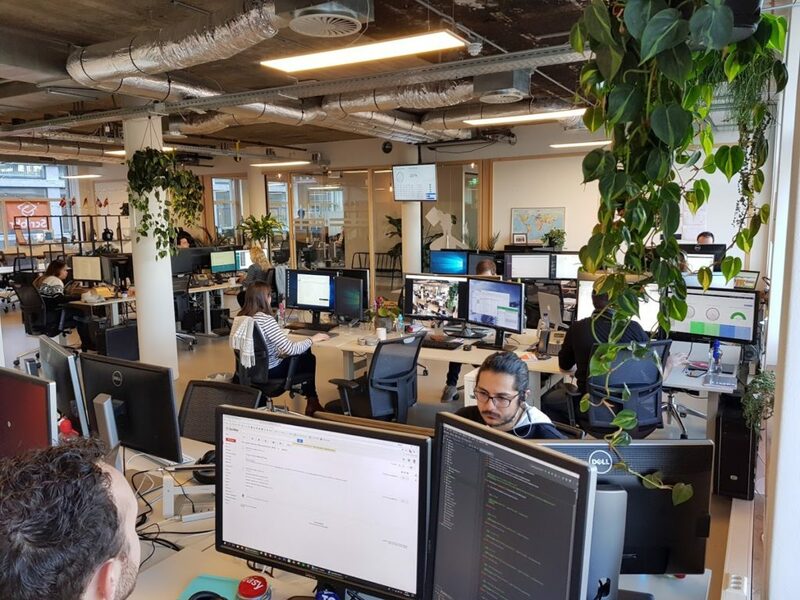 Koen Driessen, the co-founder of Scribbr, took the time to share how Scribbr is using KnowAll as an internal knowledge base to help them manage a team of 30 employees and over 400 freelancers. 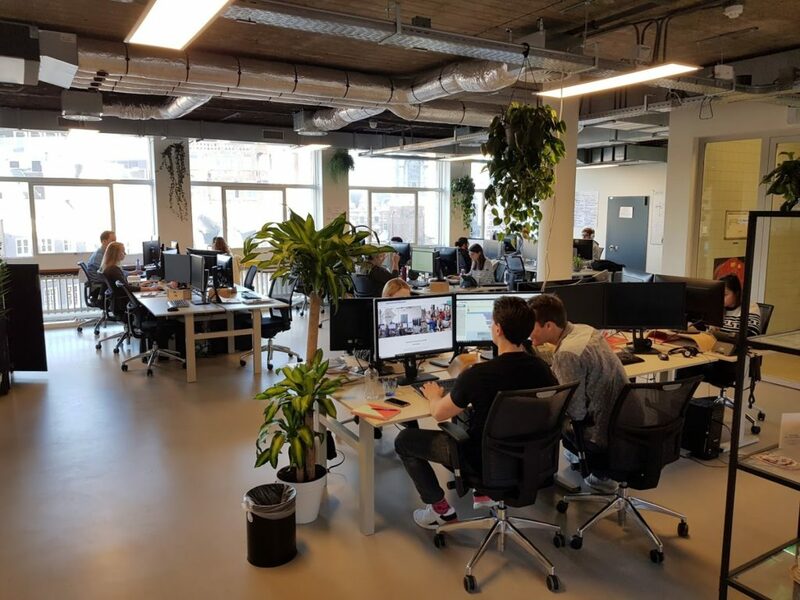 Scribbr is a leading proofreading and editing service that is the 5th fastest-growing tech company in the Netherlands, according to Deloitte. Before moving to KnowAll, Scribbr used a mish-mash of Google Drive, sticky notes, PDFs, and Asana tasks to manage their internal documentation. End result = “one big mess”. Now, Scribbr uses KnowAll to document support procedures, train employees, and share important company details. This saves them time and leads to more productive employees. Keep reading to learn more about Scribbr’s experience with using KnowAll to build an internal knowledge base. Q: Can you tell us a little about Scribbr, its history, and what you do for the company? I’m Koen Driessen, the co-founder of Scribbr. We started in 2012 as simple proofreading company for students, with a team of three and one editor. From the beginning, we’ve focused on developing technology, delivering the highest-quality proofreading in the industry and offering the best possible customer support. For the first few years, we handled the customer support ourselves: seven days per week, from 09:00 until 23:00. It was hard work, but we learned a lot from the experience. Now, we are a strong, experienced, international team of 30 people at the office and more than freelance 400 editors working across the globe. We can call ourselves true thesis experts, and we are now the market leader in the Netherlands, Germany, France and Belgium. 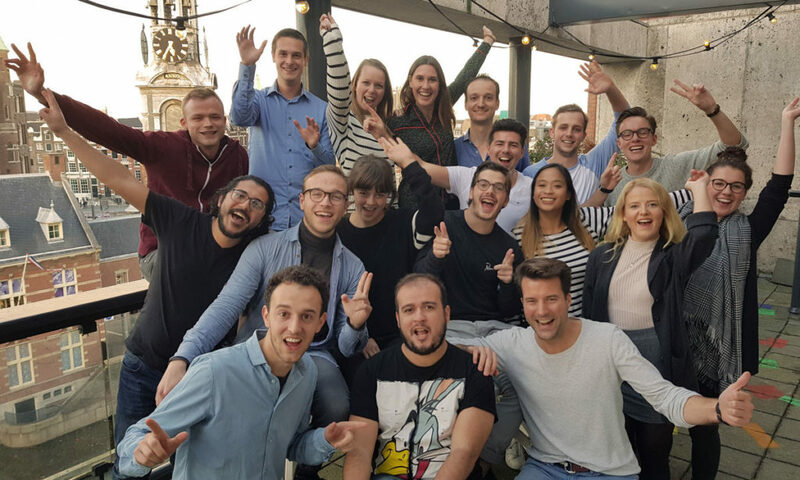 In 2017, Deloitte named Scribbr the 5th fastest-growing tech company in the Netherlands and 94th in all of Europe. I’m responsible for our growth, marketing and technology. I’m also the one who searches for new software that enables our team work more effectively. That’s how I found KnowAll. What are the most typical questions your customers ask of your support team? Since the beginning, we’ve offered a chat on our website. All kinds of questions and requests come through this channel, varying from students who need (free) advice on academic writing to our customers and freelance editors who need support. We answer most questions with existing content on our website. When our support team receives difficult questions, they dive into our KnowAll support knowledge base, where we document all possible procedures and exceptions. Q: Can you share some of the ways you tried to address your team’s needs before you made the switch to KnowAll? From 2016 to 2017, our support team grew from 2 to 12 people. That’s when we realized that we needed to document our knowledge and use one single system for this purpose. We had previously used Google Drive, sticky notes, PDFs and Asana tasks. However, a lot of knowledge remained undocumented, so support often needed to ask senior team members to develop a solution. This was obviously one big mess. Today, we use KnowAll as an internal knowledge base for documenting support procedures (e.g. complaint handling), training employees, onboarding and sharing company details (e.g. VAT numbers, phone numbers, etc.). Q: How does a powerful knowledge base serve your team better than your old system? All our employees have access to our KnowAll knowledge base. KnowAll is super easy to use, and everyone on our team actively uses it. Adding everyone’s knowledge to a single database made our company way, way more scalable. New support staff can easily start working, and they all know where to find answers to complicated questions. Q: What initially drew you to KnowAll, and what excited you most when you first saw it? For most solutions, you have to pay per user, and that can get quite expensive. We were looking for a simple and affordable solution. Our main website runs on WordPress, and we are quite familiar with customizing it, so a WordPress solution seemed like the easiest for us to implement. Since KnowAll seemed easy to install and offered a 30-day money-back guarantee, we had nothing to lose – so we installed it. I was amazed by how easy it was to set up and how well it worked out of the box. After working with KnowAll for an hour, I knew I could stop looking at other solutions. Q: What overall effect did implementing KnowAll have on your workflow, and was it immediate? Since everyone now has a KnowAll account and can easily create new articles, I’ve noticed a culture change within our company. The whole team documents their knowledge in KnowAll, which makes us less dependent on individuals; we are also able to more easily work with part-time employees. 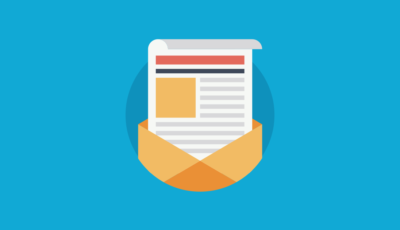 Q: How does KnowAll make running a support website easier and more efficient? When we used Google Drive, we always had trouble finding the right documents. KnowAll has a powerful search that always finds the right article. We also use the “Popular Articles” section quite often. In 80% of cases, the article we need is on that list. Q: In what ways has customer communication changed since you began using KnowAll as a support system? Since all our information and procedures have been documented, our support team can help our customers the right way. If they don’t exactly know how to solve a problem, they don’t have to ask a colleague; they can simply look for the solution in the knowledge base. As a result, customers are getting their answers faster, and they receive the same answer from every customer support agent. Q: How has KnowAll helped Scribbr better serve its customers, and do you track any metrics that you could share with us? We have no recorded any metrics from before and after we introduced KnowAll. However, our customers have given us fantastic reviews. Can you share some advice for new users of KnowAll, or for those considering it as an online customer support solution? This software simply works. It’s also easy to set up. If you think this solution might work for you, I recommend installing it and give it a chance. You will be amazed by how well it works. If there’s one piece of advice you could give to those looking to go the extra mile for their customers, what would it be? In our company, everyone has to do at least one support shift per week, whether you’re a co-founder, a developer or a marketer. This way, we all interact with customers and understand how we can make our customers happy through our day-to-day work. When the whole company really understands the customer, you can build services that customers truly love. 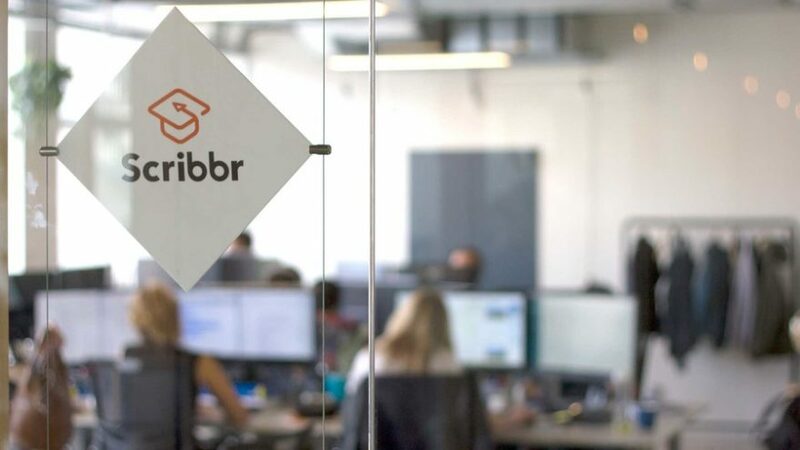 After moving to KnowAll, the Scribbr team was able to work more effectively thanks to a more efficient method of sharing institutional knowledge and information. And they managed to do all this using a content management system they were already familiar with (WordPress) and at a flat price point that didn’t change no matter how many employees they added. To learn more about how you can use HeroThemes’ products to create an internal, or customer-facing, knowledge base, take a look at all of our products.